Chiswick is a mixture of sturdy Edwardian houses with traffic jams and noisy overflying planes. It’s the first bit of London you hit after the M4 from Heathrow. Cut in two by the relentless A4, quite why properties are so expensive in this polluted congestion zone is beyond me. But it has one redeeming feature: Hedone, which can almost be translated from the Greek as “wanton pleasure” – aptly. Mikael Jonsson is a tall, bearded bespectacled Swedish genius, a former lawyer and food blogger who used to throw amazing dinner parties for his friends. They were forever saying he should open his own restaurant, so he gave up law, opened an eaterie, and now cooks for his supper. 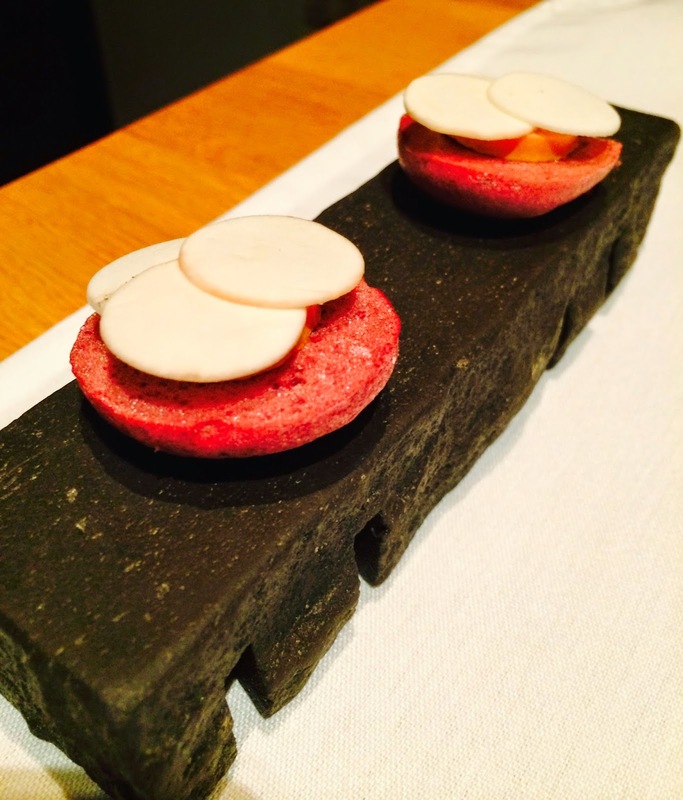 In 2013 he won a Michelin star, which immediately made Hedone a place of pilgrimage for gastronomes. 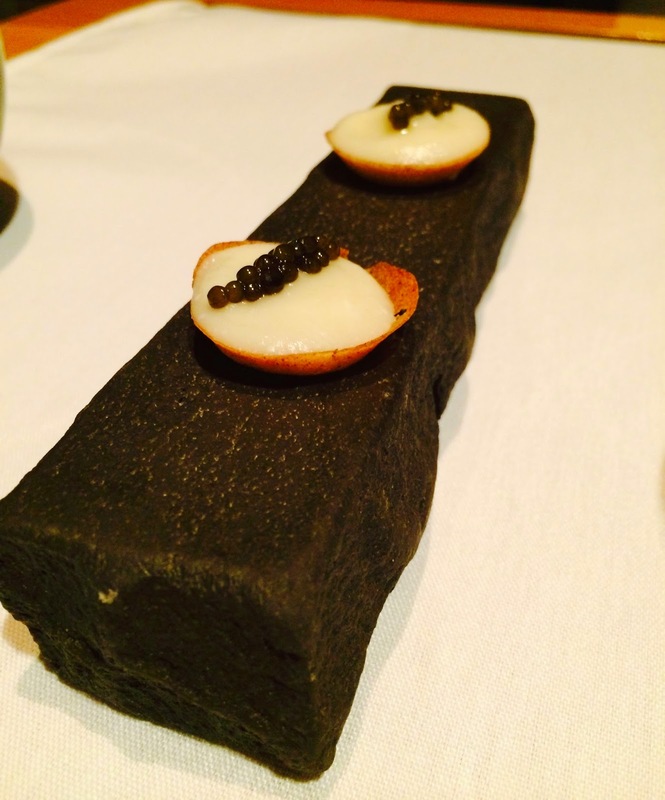 His sourcing is impeccable, with unusual combinations that make many Michelin 3-star places seem bland. It's the quality of his ingredients that amazes me, mostly from the best suppliers in the UK, coupled with very precise cooking. The décor is modern, bare-walled and fresh, but it scarcely needs any decoration at all, for the focus and centrepiece is the kitchen which dominates the room. The best view is from barstools overlooking the action. I was introduced to each of the brigade in turn, each chef quietly working on their own section. In the middle, Jonsson stood chopping, while spoons of sauce and mixes were silently brought to him for his approval. It was very quiet and disciplined, but spontaneous too. You get the feeling that he’s constantly experimenting and creating. The precision and imagination is breathtaking. 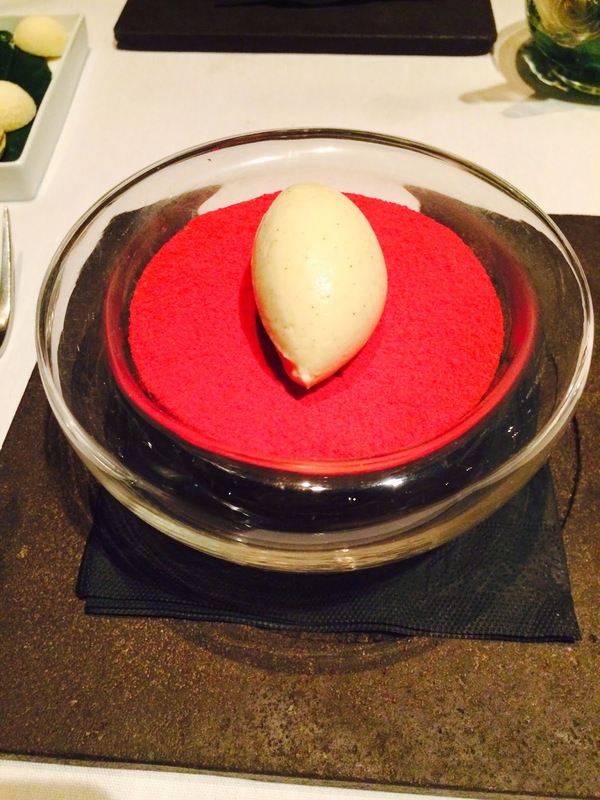 At lunchtime he offers 4 courses for £45 (a bargain), as well as two tasting menus. 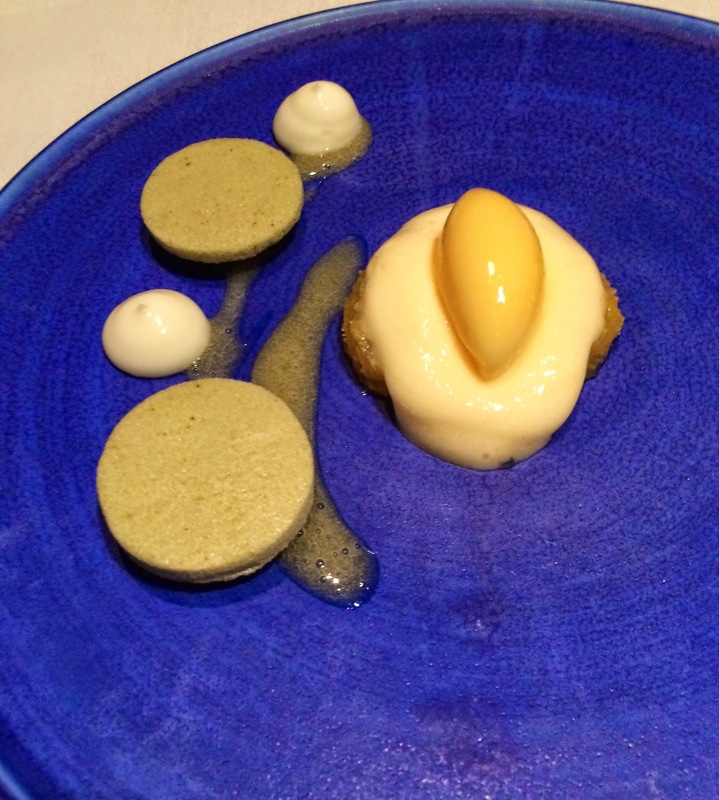 Mrs Diner and I ordered the “carte blanche” option, which basically gave the chef free rein to impress us. This was £95 for ten courses, plus extra for truffle. 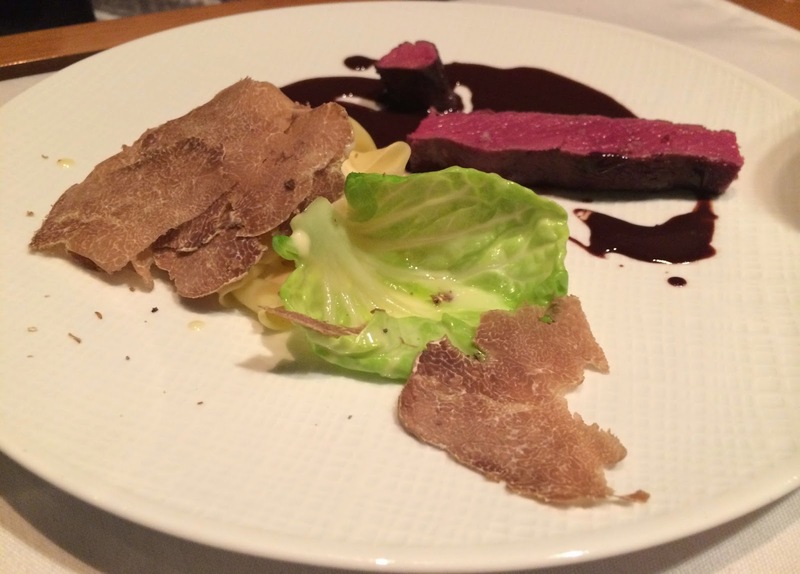 Did we want white Alba truffles in the first week of the season? Of course we did. £95 is scarcely more than good seats at a West End show these days, but this piece of food theatre lasted over three hours and was much more exciting. 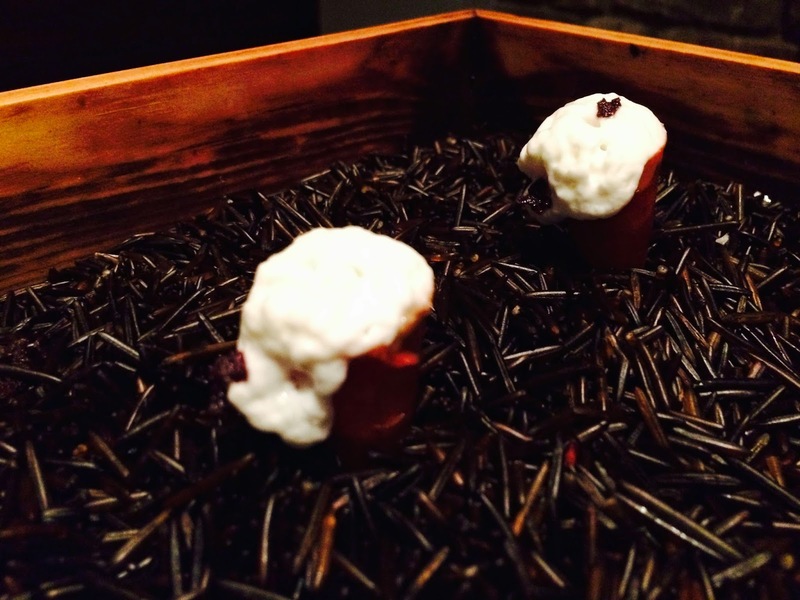 Amuses-gueules were slivers of mushrooms with foie gras on sweet cherry meringues, then tiny ice cream cornets, scarcely an inch tall, which turned out to be deconstructed salade niçoises. 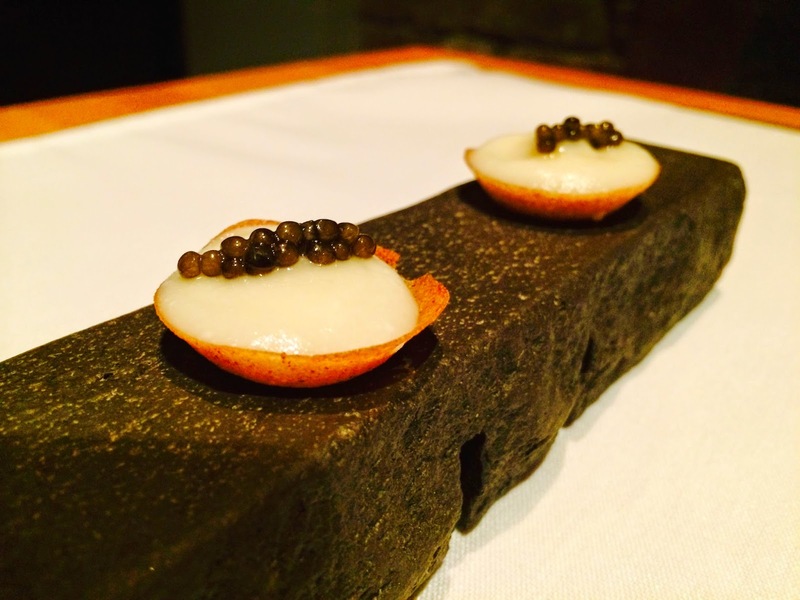 Finally, tiny buckwheat pastry tarts with Jerusalem artichoke puree and caviar. 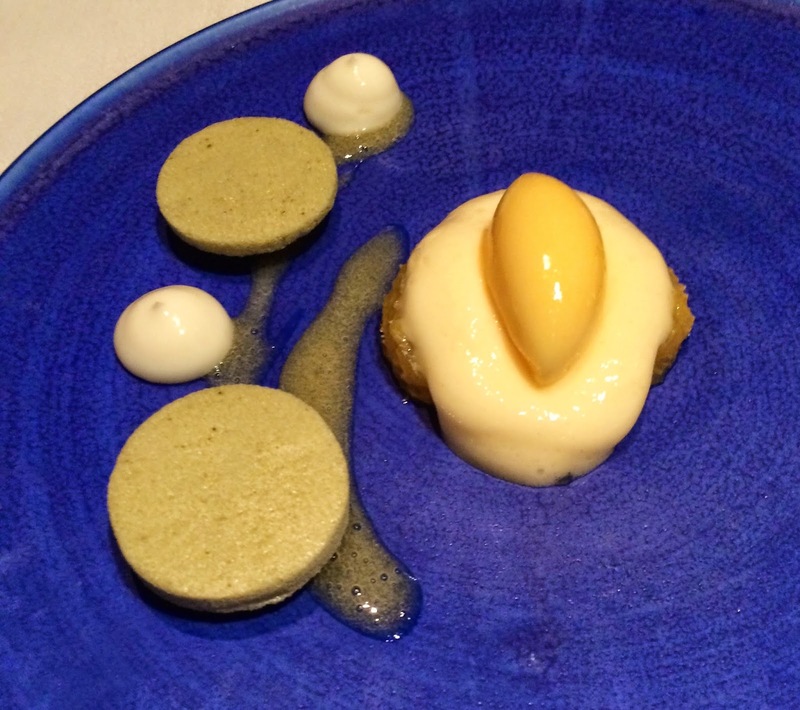 ‘Umami flan’, our first course proper, was savoury egg custard with cucumber presented three different ways: pickled, pureed and granite-ed – tart, sweet and icy all at the same time. 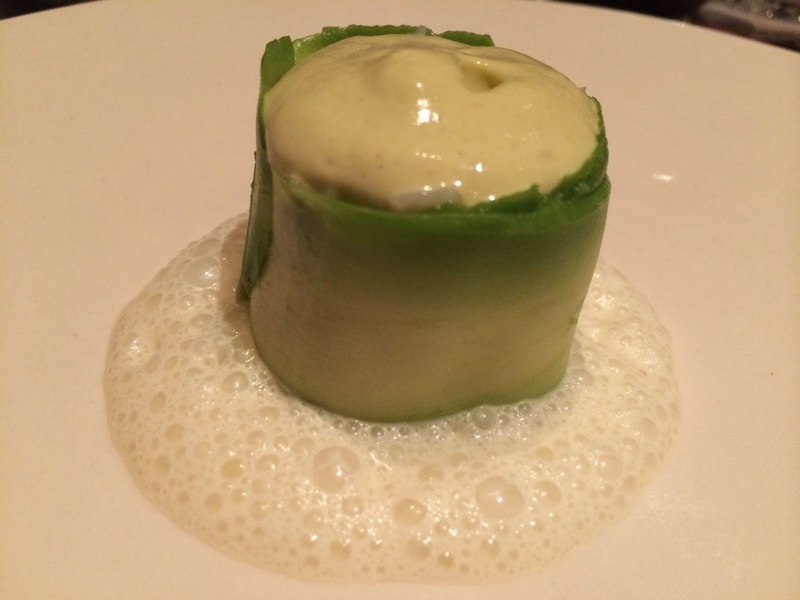 This blending of unexpected contrasts continued with an avocado-wrapped tower of crabmeat topped with pistachio cream and surrounded by light curry foam; the crab held tiny sharp surprises of Granny Smith. 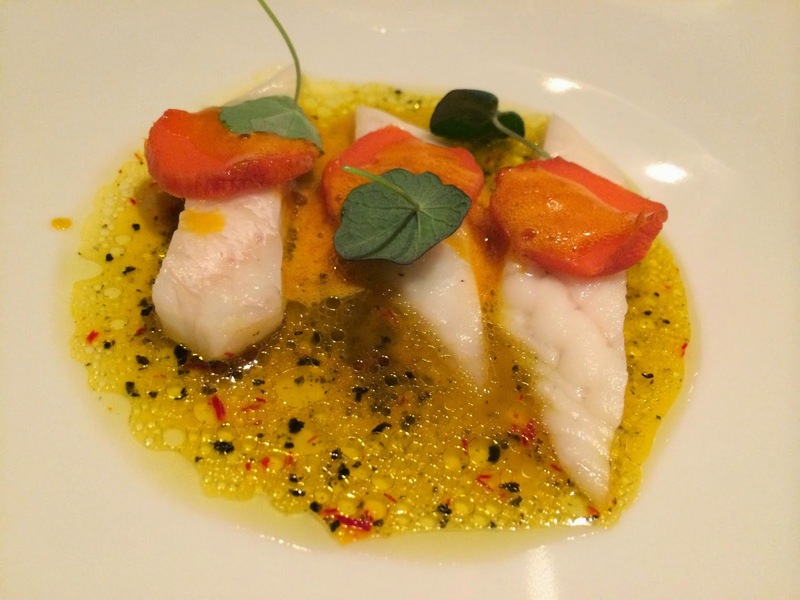 Then young slip sole was served with saffron and kombu kelp juice and confited carrots, with baby nasturtium leaves. This cooking was as thrilling as a roller-coaster. Somehow Jonsson, with his simple precision, manages to keep his flavours utterly pure and yet at the same time distil them into something so intense, that when he lets them collide with each other, the result is fireworks. This was a thrilling meal. 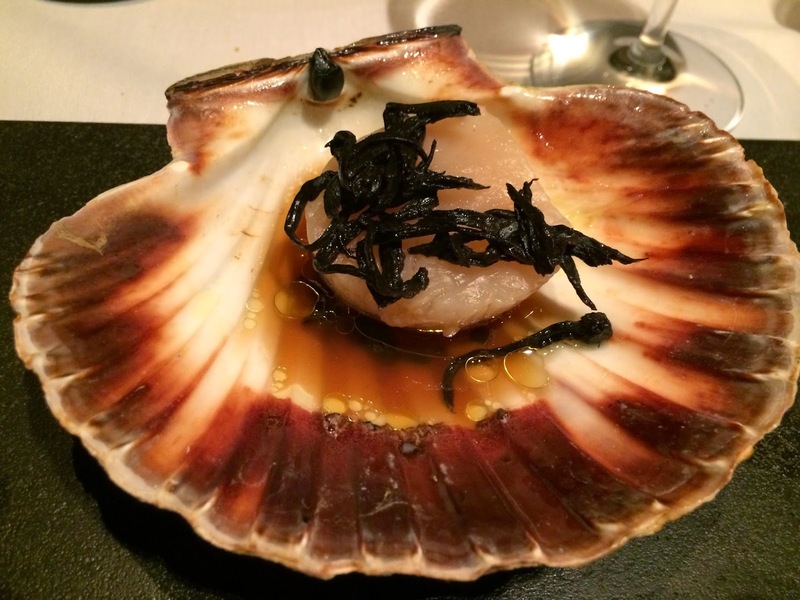 It’s hard to select a highlight when the entire dinner shone so brightly, but I loved the single scallop from Mull, prepared slowly in its shell at 40 degrees in the kitchen's plate-warming cupboard. With a few threads of trompette, like strands brought up from the sea by the diver that had caught it, this scallop, lying in a warm mushroom dashi, was soft and sweet as butter. It was probably my scallop of the decade. 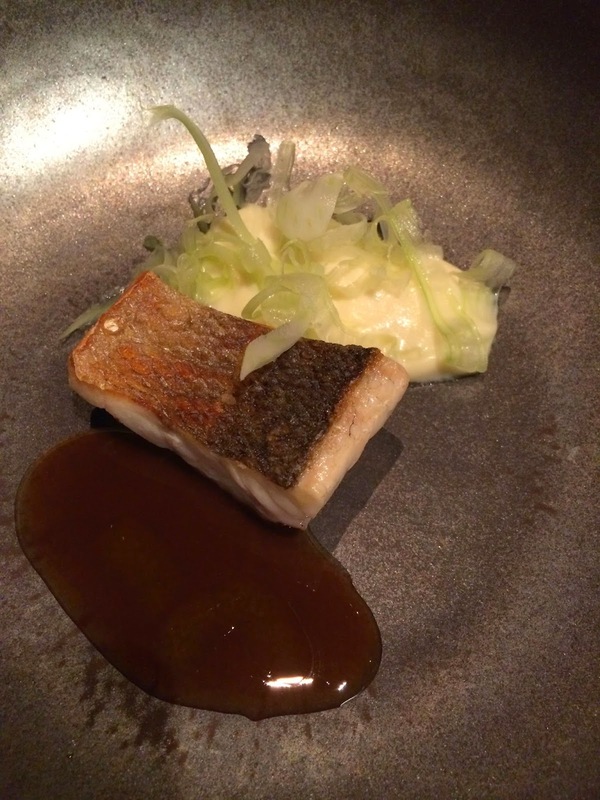 Then there was the seabass: wild from Dorset again, cooked simply and perfectly, with a fabulous smoked potato mousseline, a little crunchy raw fennel, and an infusion of olives into vegetable stock reduced forever until it was so rich and syrupy I wanted to bottle it. Moments later, there was an explosion. 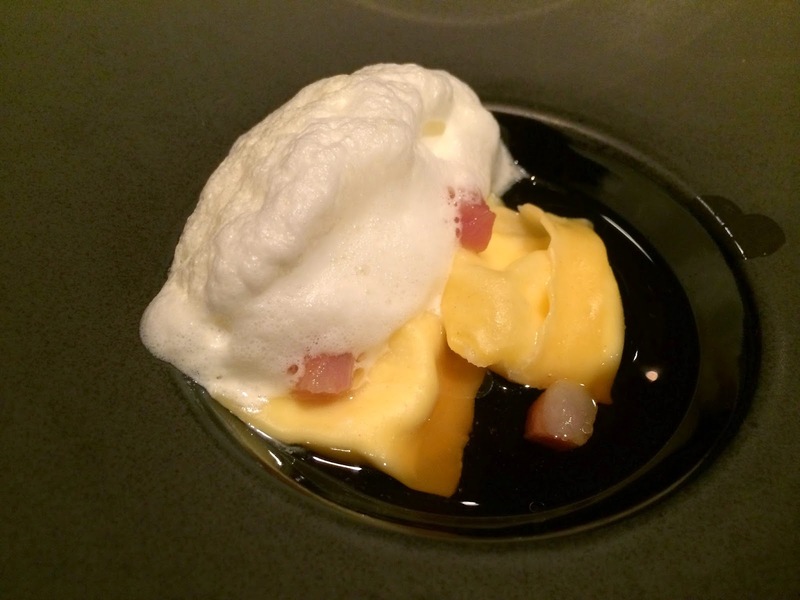 It looked like an innocent ravioli underneath mild creamy horseradish mousse with tiny cubes of pork guanciale, and sweet onion consommé. But this was a pasta bomb. “Put it in your mouth whole,” said the waitress (not an invitation I receive every day), but the moment I obliged, the ravioli split and warm melted Parmesan poured out like lava. Genius. Eventually we reached the main event: hare roasted “à la Royale”. My Elizabeth David book tells me that this ancient dish originally required "a male hare, with red fur, killed if possible in mountainous country, of fine French descent (characterised by the light nervous elegance of head and limbs). The important thing is that the hare should have been cleanly killed and so not have lost a drop of blood." I can't speak for the hare's French provenance, but this animal's blood was elegantly mixed with chocolate, served with pasta, celeriac, and a single Brussels sprout leaf for crunch and colour. It was like stepping into a royal banquet hundreds of years ago. Except that tonight there was an added coronet of shavings from a huge, pungent, priceless Alba truffle. 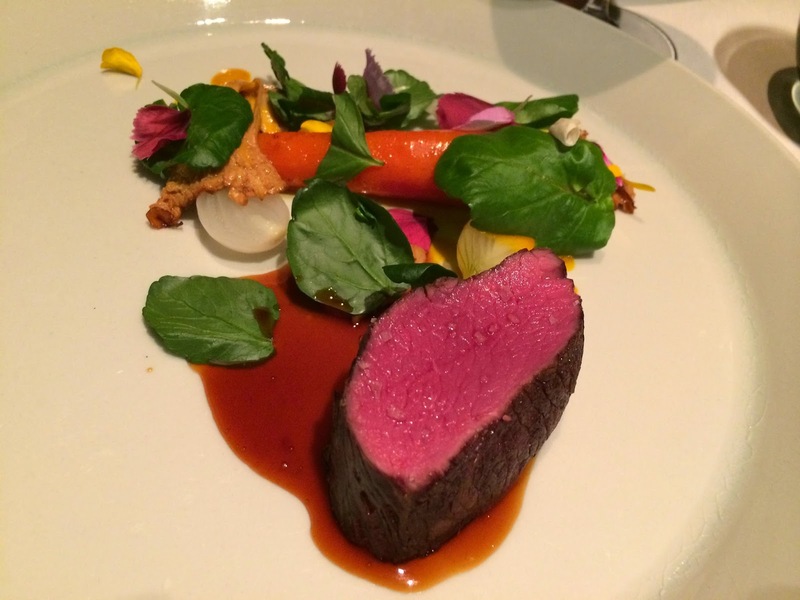 This climax rather took the edge off a second main course of roast loin of fallow deer, even though it was perfectly rare and gamey, with dessicated heritage carrots, sweet as candy, girolles from Scotland, edible flowers, and a classic veal jus. These two wild meat courses were as hedonistic as the restaurant's name, but I would have been satisfied with just one. Of the two desserts that followed, the star was the finale: rich chocolate ganache, with passion fruit jelly, was topped by a disk of crisp chocolate sprinkled with bright red, almost citrus-sour, raspberry powder. Bitter-sweet and literally gorgeous. The service here is so knowledgeable and keen, I reckon even the cleaners could describe the ingredients. All the staff exuded pride in their restaurant: they know they're working for one of the boldest and bravest chefs in Britain. 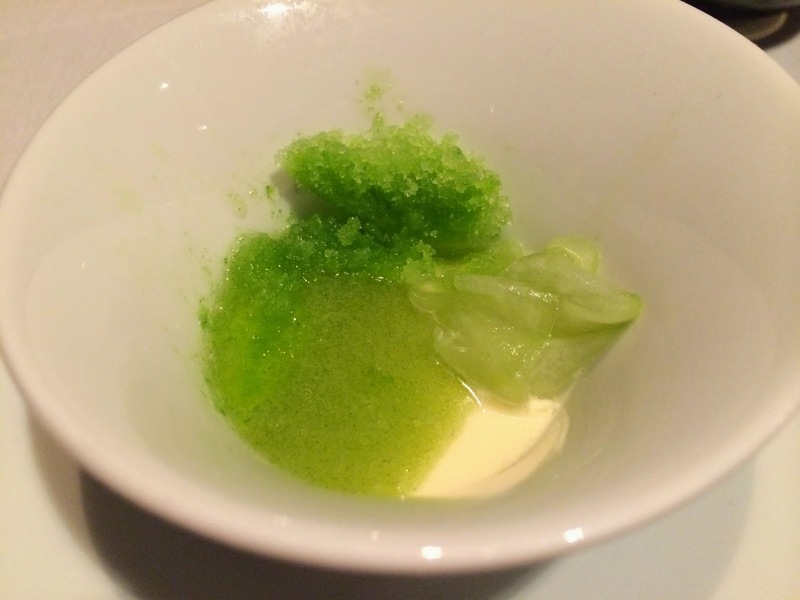 Hedone is undoubtedly worth a trip from the North (notwithstanding the exorbitant cost of the train journey) and is an absolutely must if you happen to be in London for some other reason. Especially if that other reason is paying.